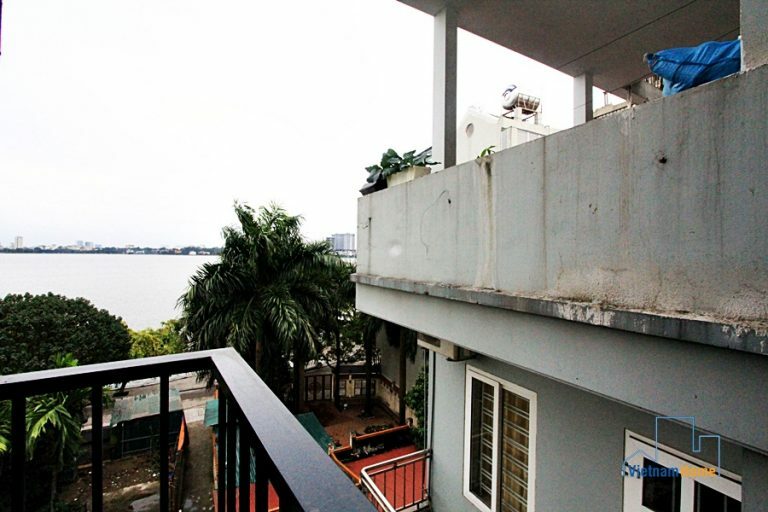 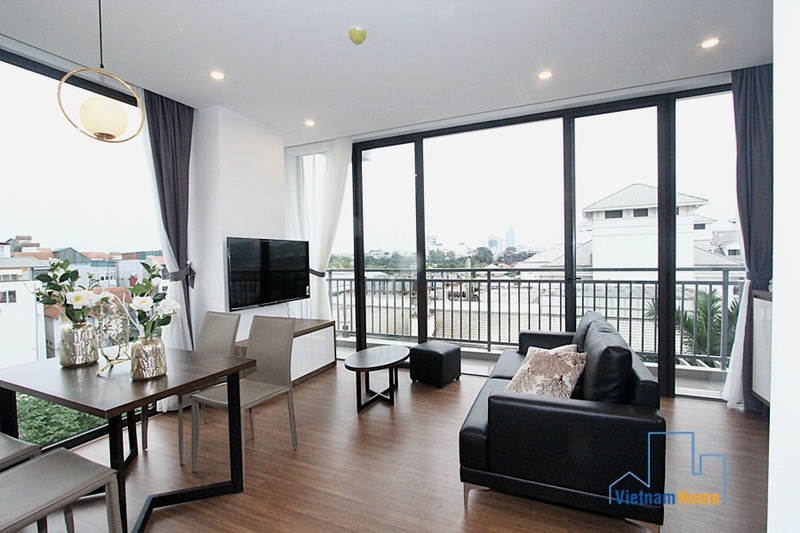 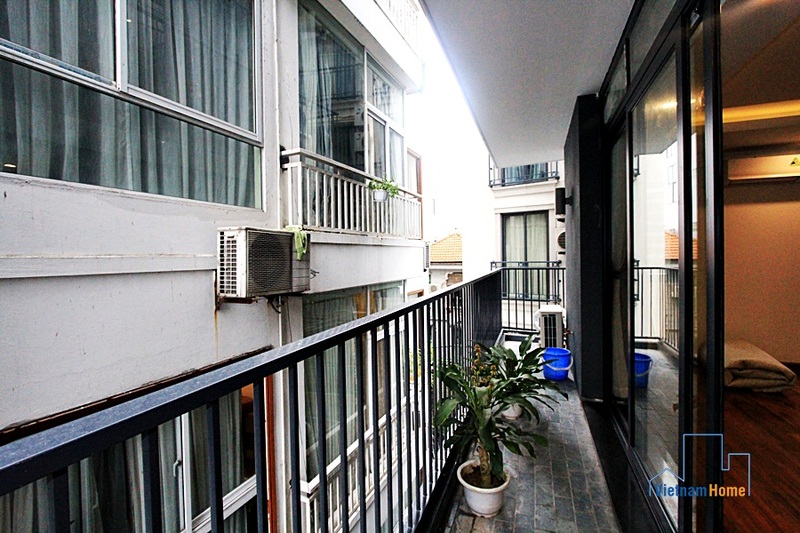 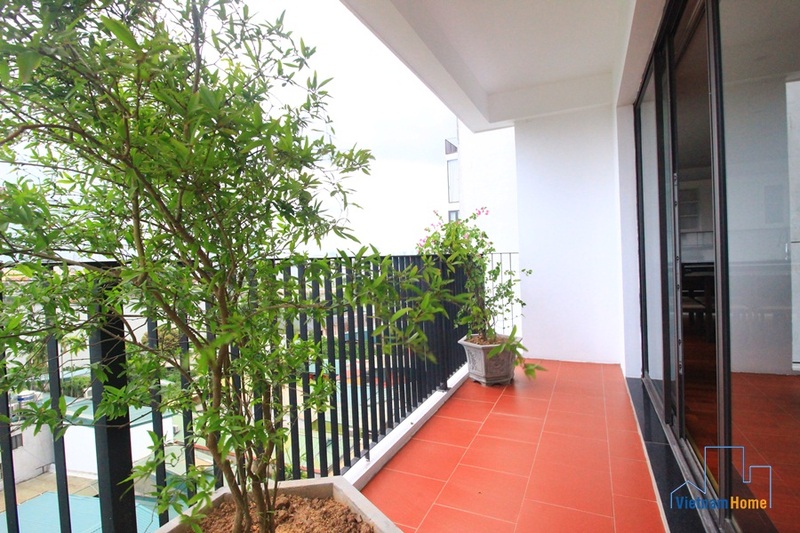 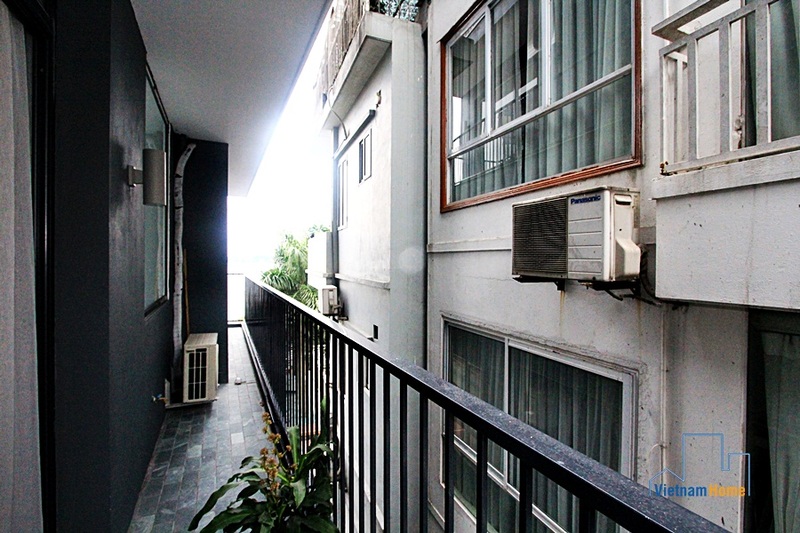 Big balcony & Spacious 03 bedroom apartment for rent in Dang Thai Mai, Tay Ho, Ha Noi. 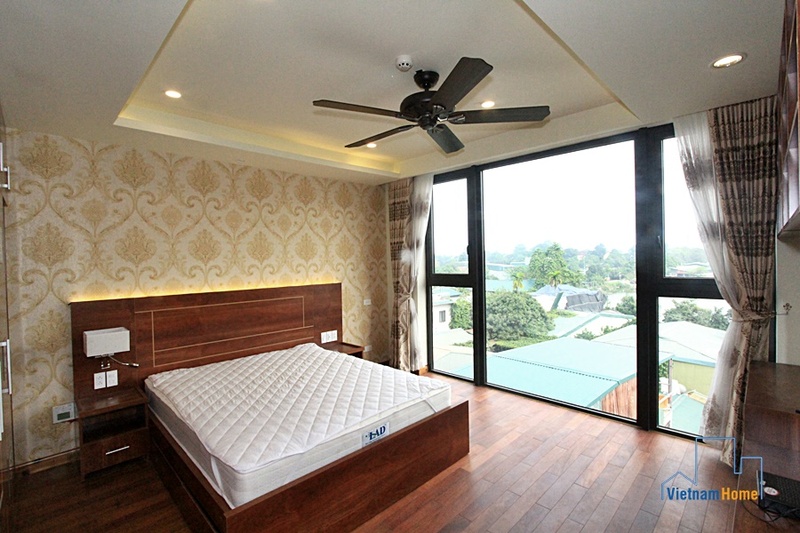 Are you looking for a spacious and comfortable accommodation for your family? 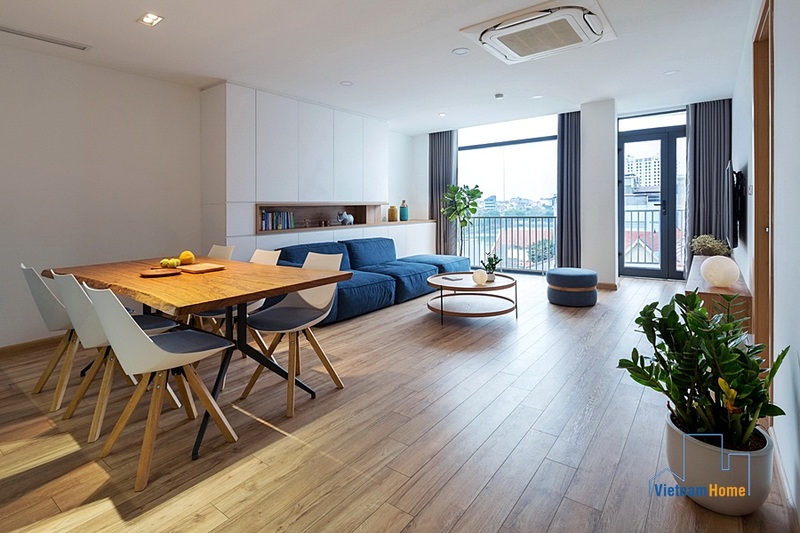 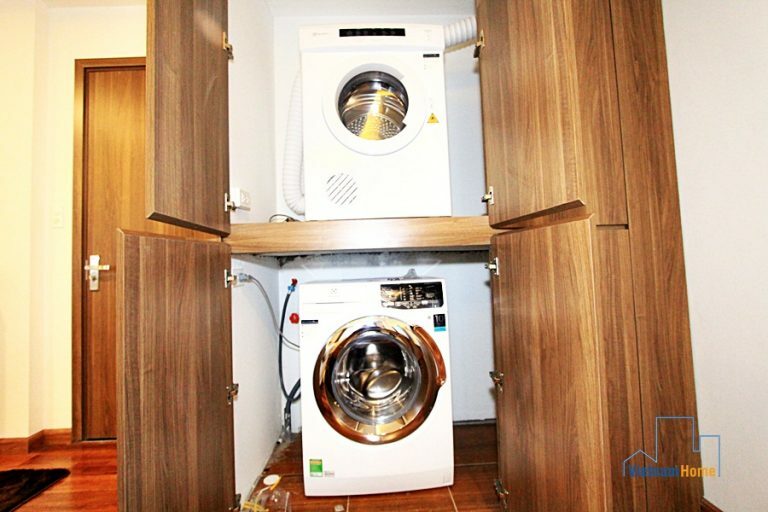 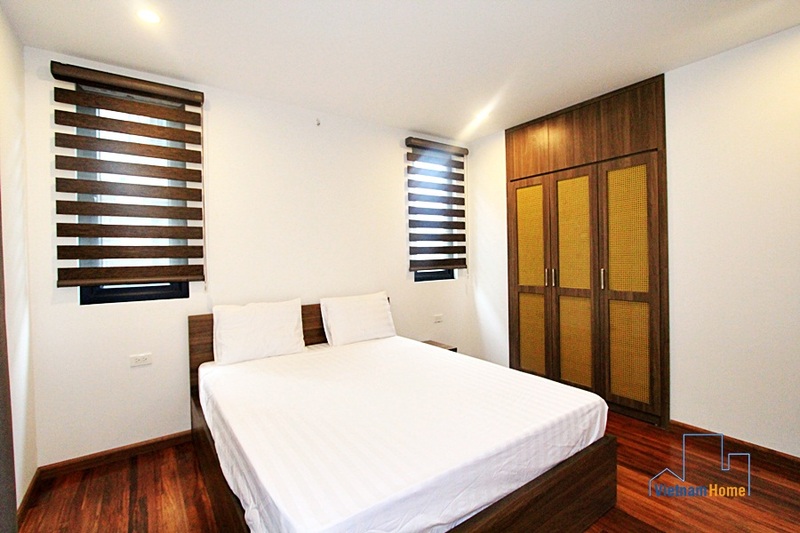 Look no further, this bright and tastefully furnished apartment located on the 4th and 5th floor accessed by lift or stairs in a private, newly built building will definitely satisfy your needs. 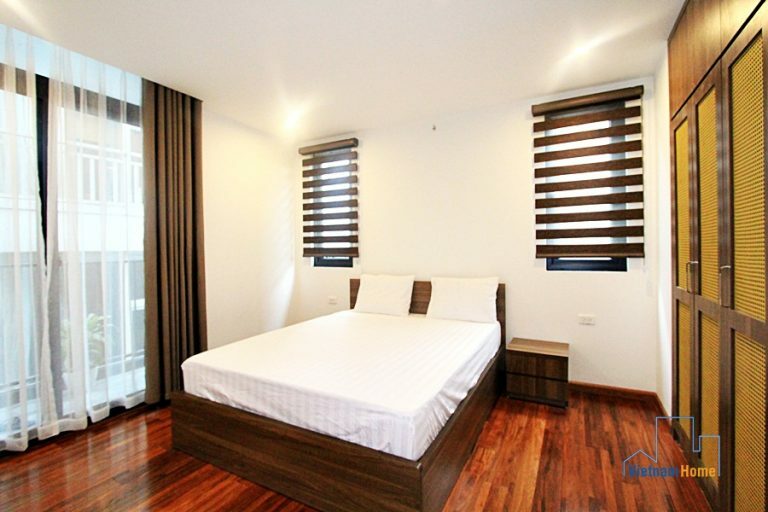 The apartment is 190 sqm in size, comprising 3 bedrooms and 3 bathrooms suitable for up to 6 persons. 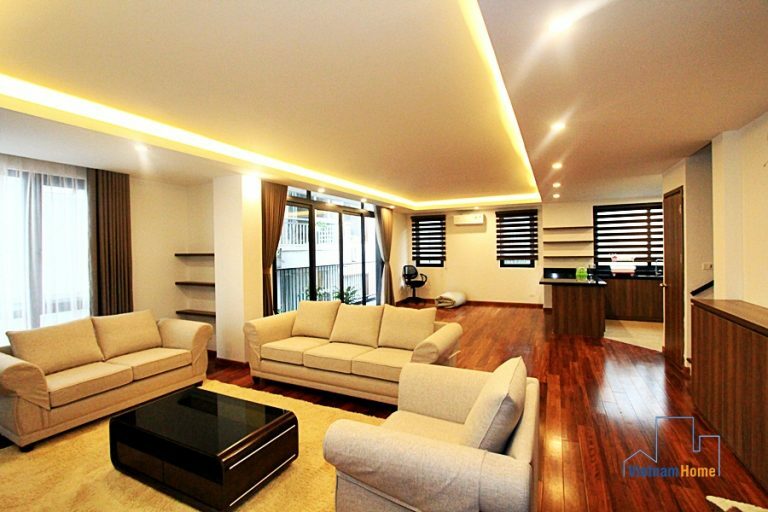 Sofa in the living room offers a comfortable and relaxing seating making it a perfect place for family gathering after dinner. Each floor has access to long balcony to the side, from where you can enjoy fresh air and sight the West Lake. 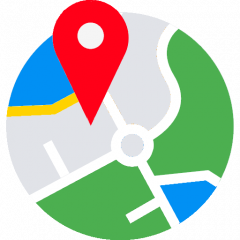 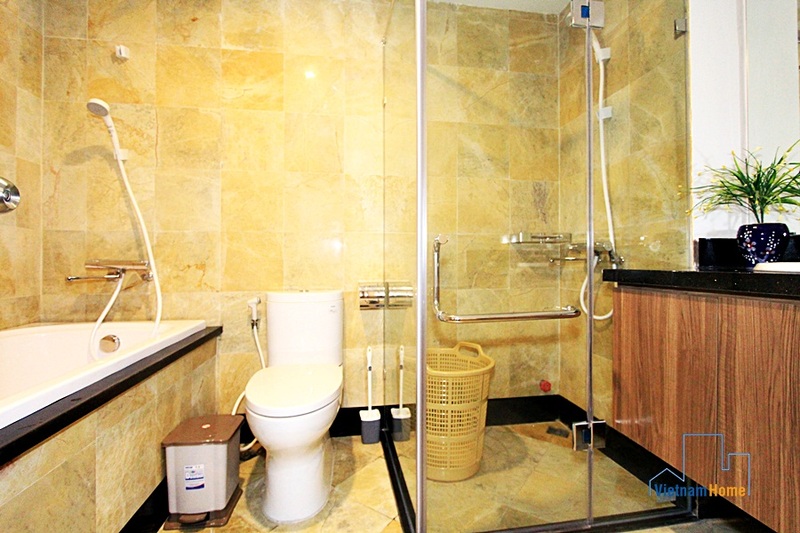 Don’t hesitate to contact us for more detail. 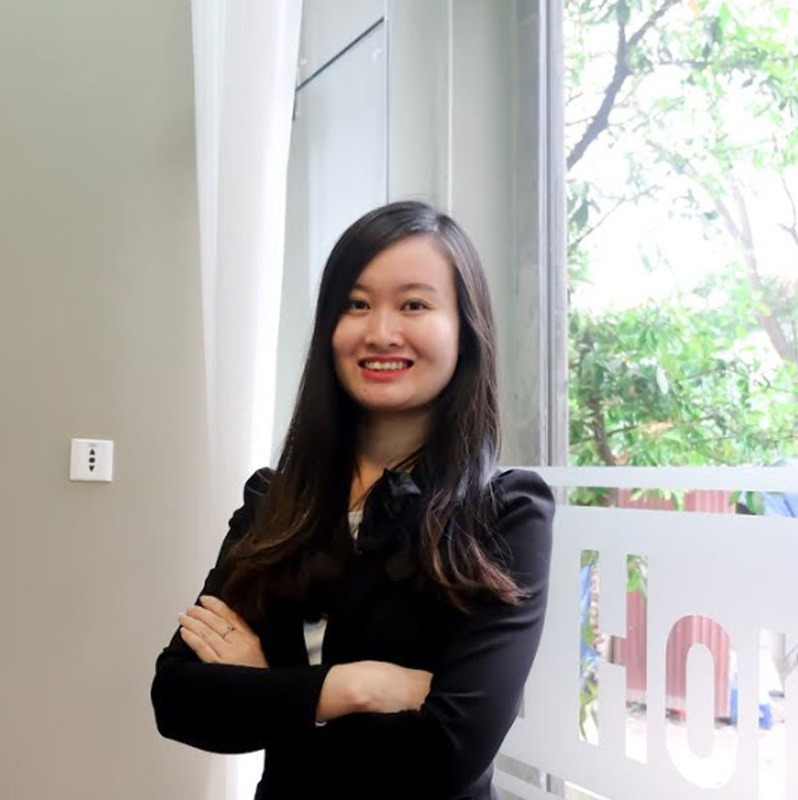 Vietnam Home housing service is grateful for the pleasure of serving you and meeting your needs. 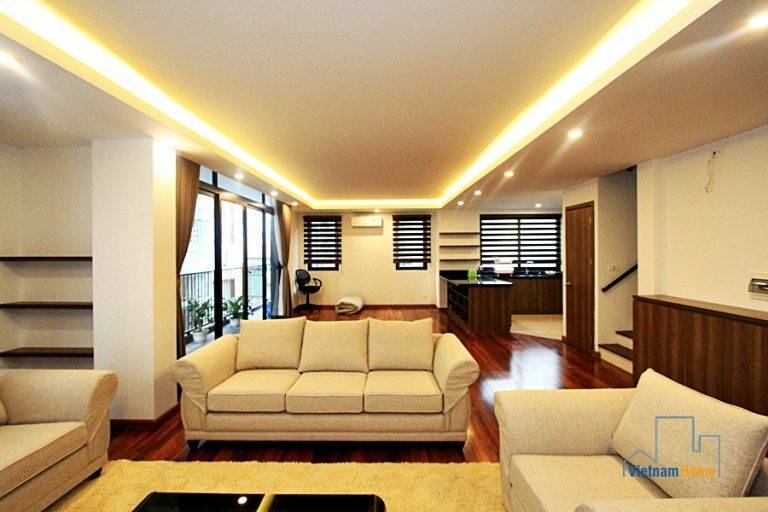 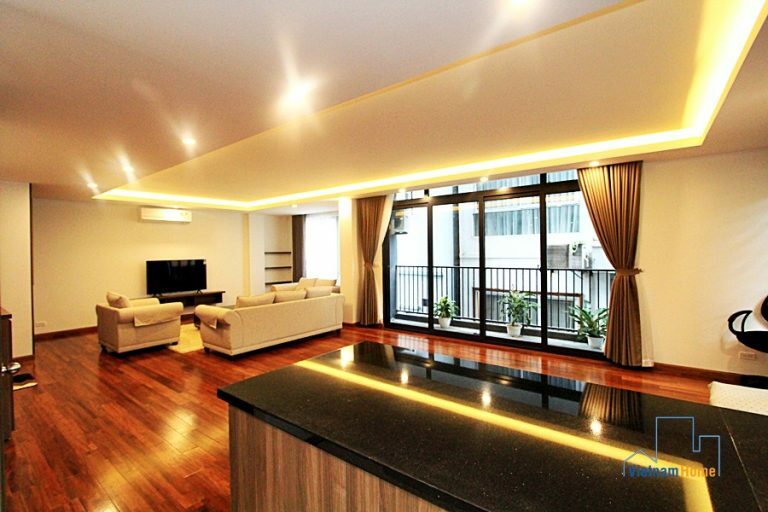 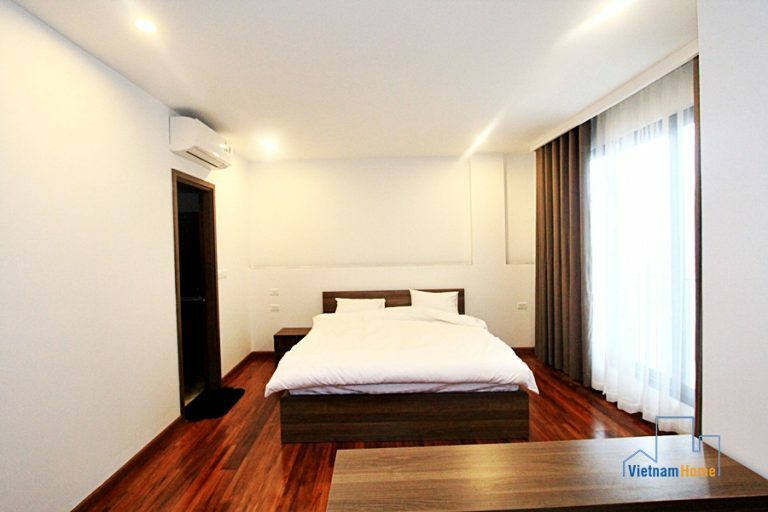 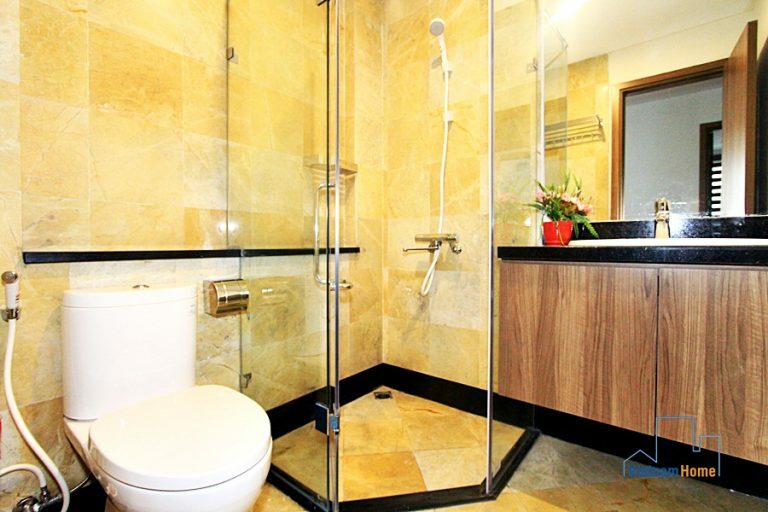 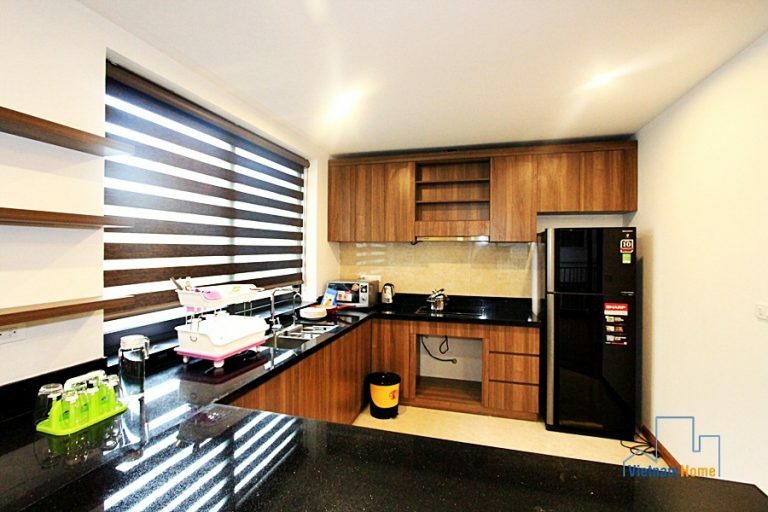 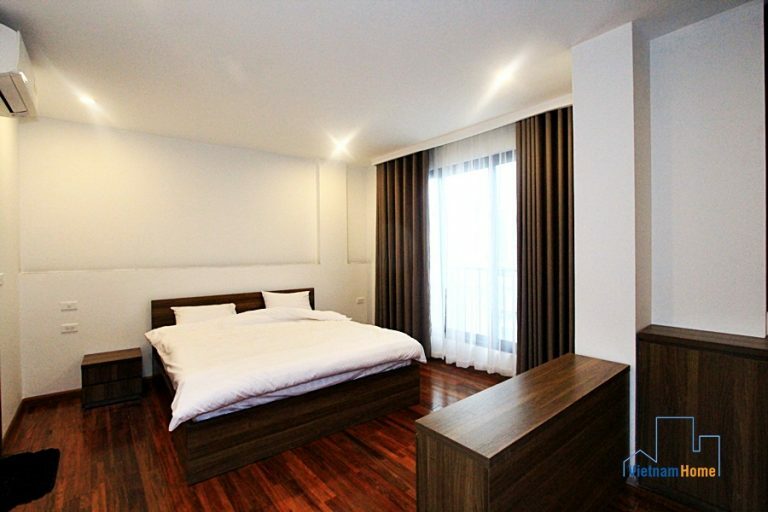 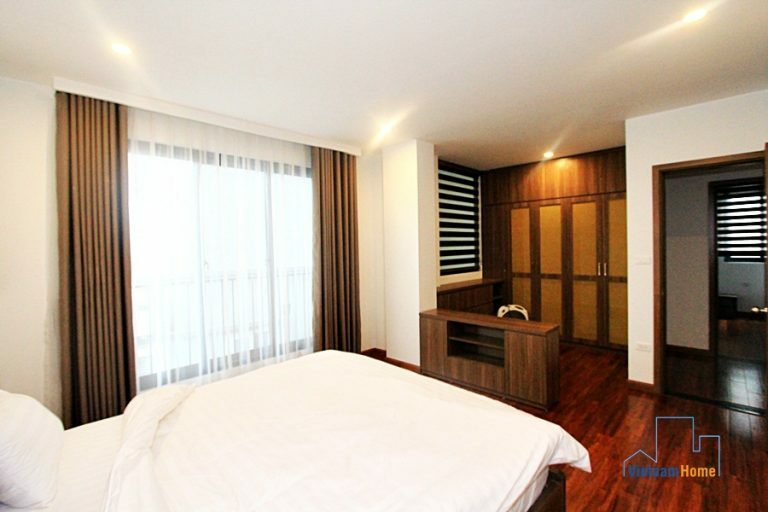 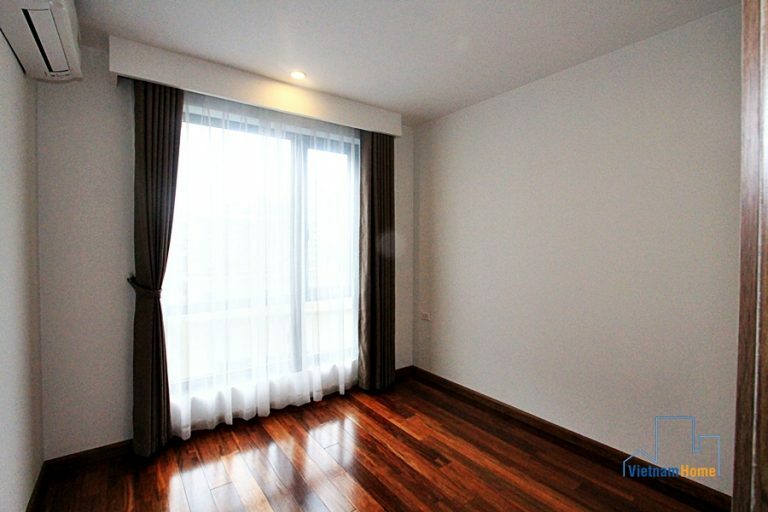 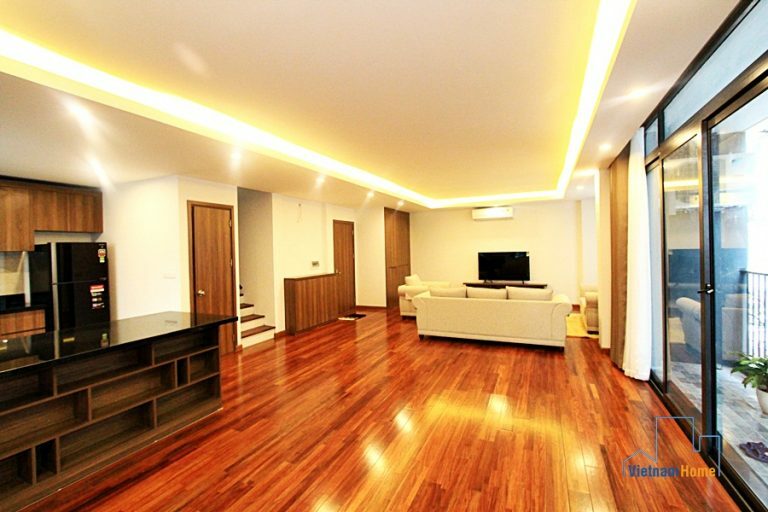 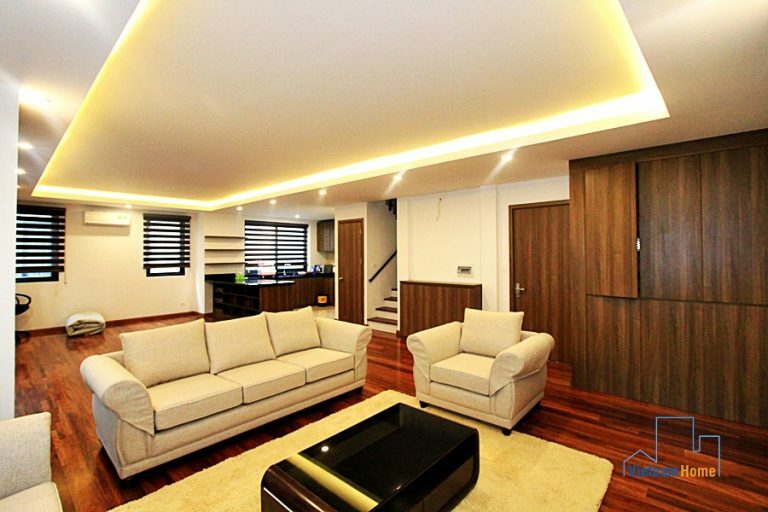 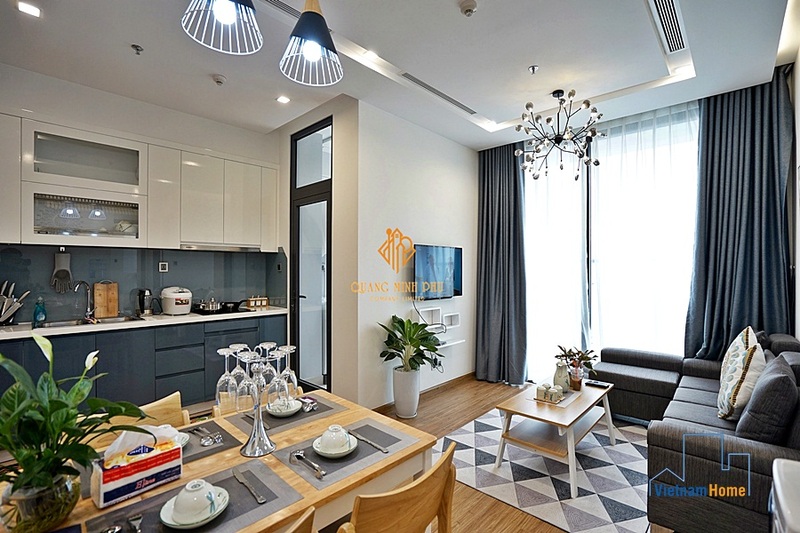 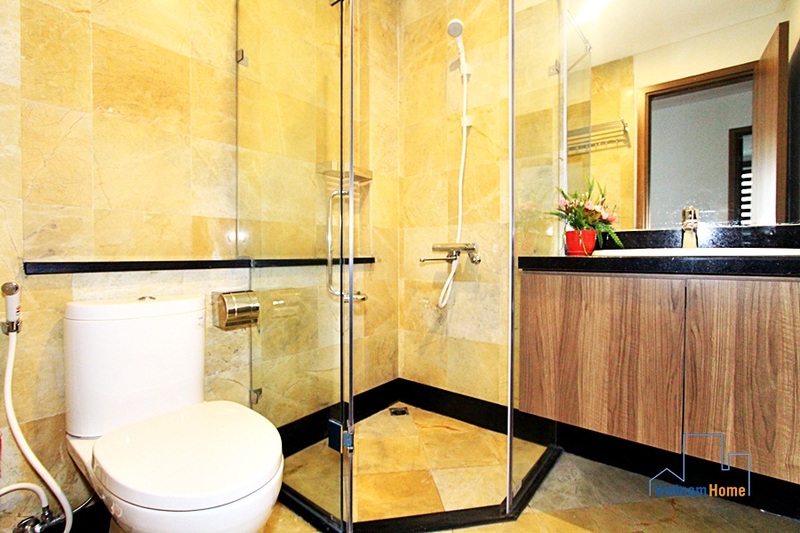 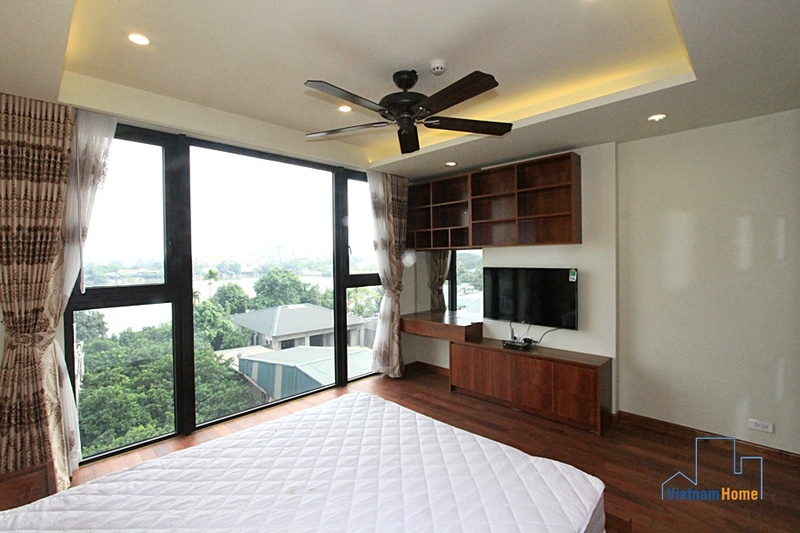 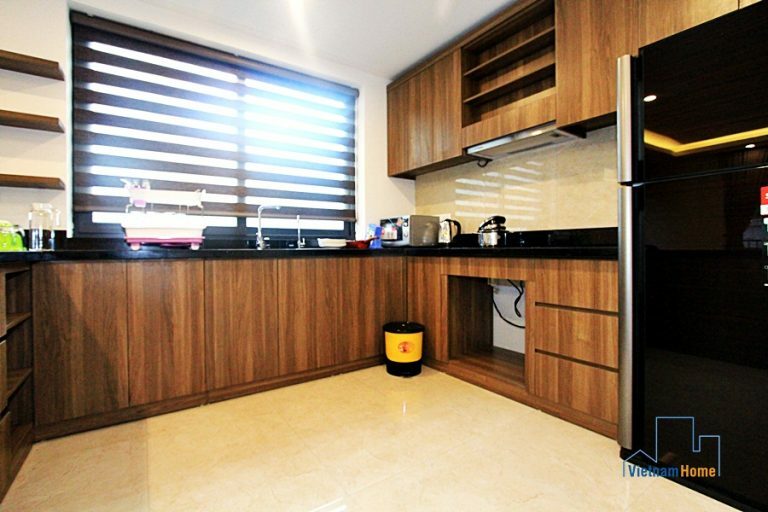 Elegant 02-bedroom Apartment for rent in Tay Ho, Ha Noi. 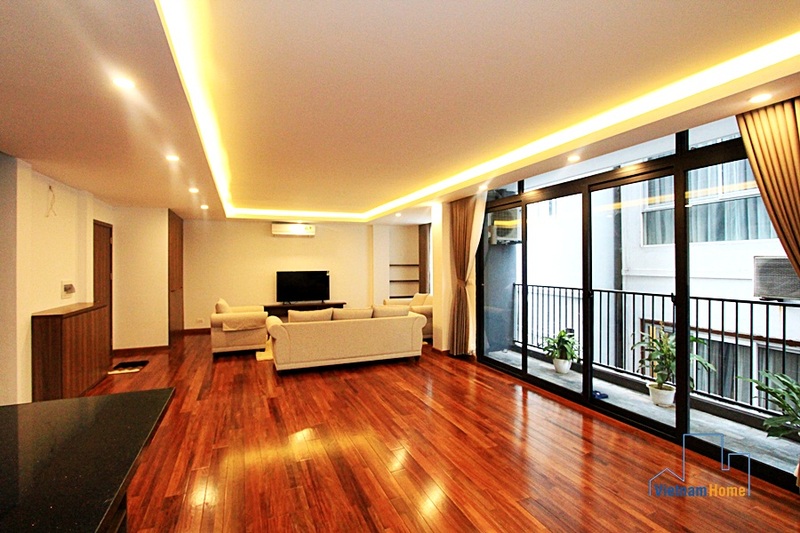 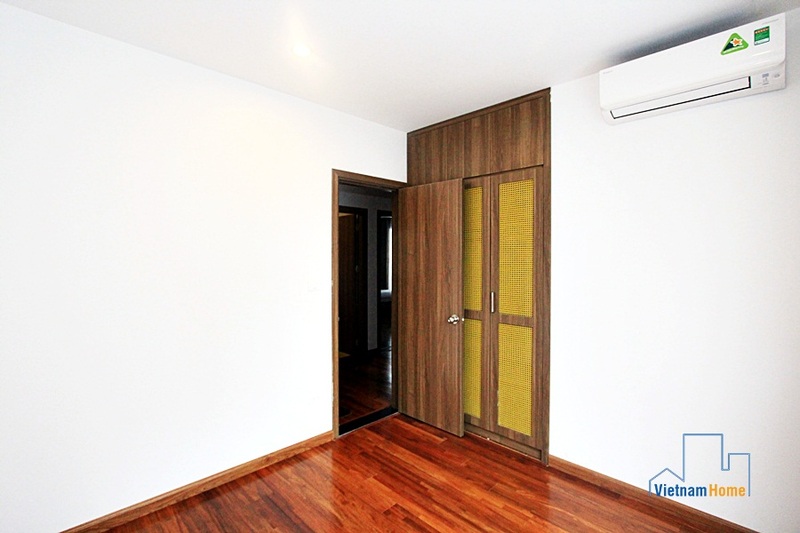 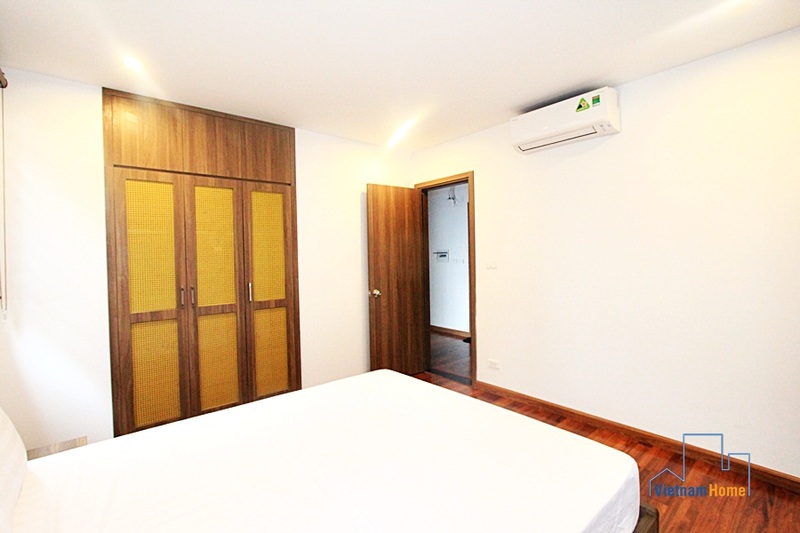 High quality & spacious with 03 bedroom for lease in Tay Ho, Ha Noi.